Supplying water to the home is ‘women’s work’ in many countries, therefore women are affected most by the Water Crisis. 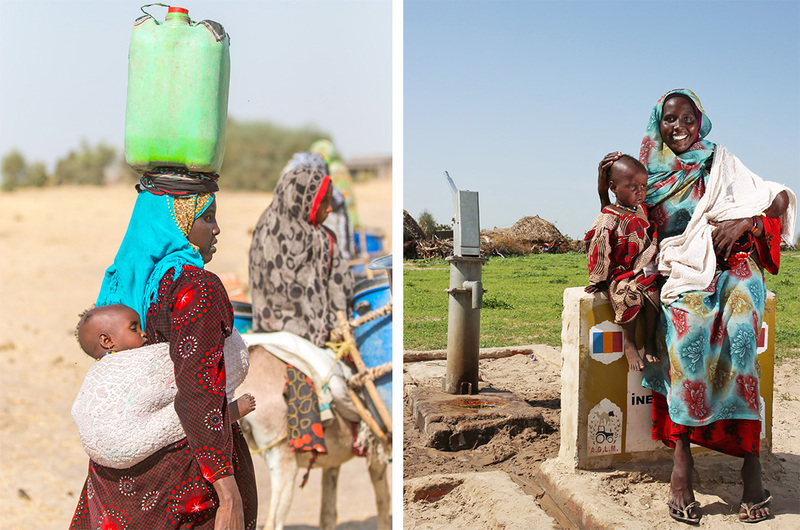 A woman, who carries water all the day instead of taking care of her own children at home, stays out of both the family and the society. Finding a solution to this crisis also helps women more than anyone. 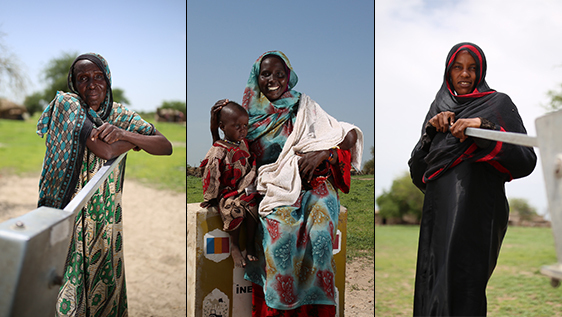 Three women living in different regions of Chad, told us how their lives have changed after IHH’s water wells which came into use last year. I am 24 years old. When I was a child, my “water journey” began. For years I had wanted to be close to the water. I spent 6 hours a day for this work. It was too hot, and I made painful journeys. These days are over now. I can easily access the water. I have six children that I take care of, and I help my husband in the field. I do not know how old I am, my father knew it. I started to carry water before marrying. 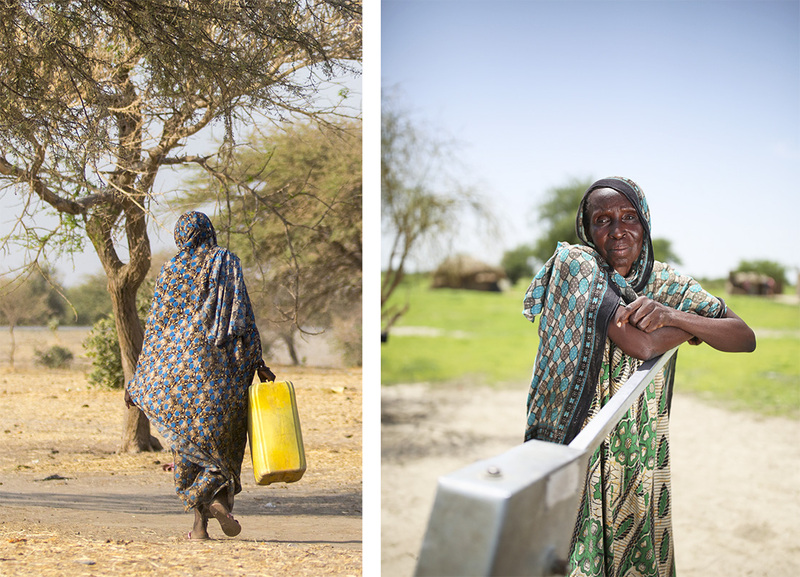 I carried water for my husband’s family after marrying. I was getting tired too much, It was bad days. Water cans were too heavy, I hardly carried them, but I had to do it. Somedays I had to walk 7 kilometers for the water, but now water is just beside me. I take water and go to the field on the morning. I have six child, they can access the water even when I am not at home. I am 20 years old and I have two children. I am living with my husband’s family. It is a big family, because of that I should carry water more than anyone. I made these water journeys twice a day sometimes. The water was muddy. After the dirt in the water sink to the bottom, we drank. However it was still bitter. The water well is near to me now. On the morning my husband go to the work and I make something at home. Anyone from the home take the water. I can spend times with my children.